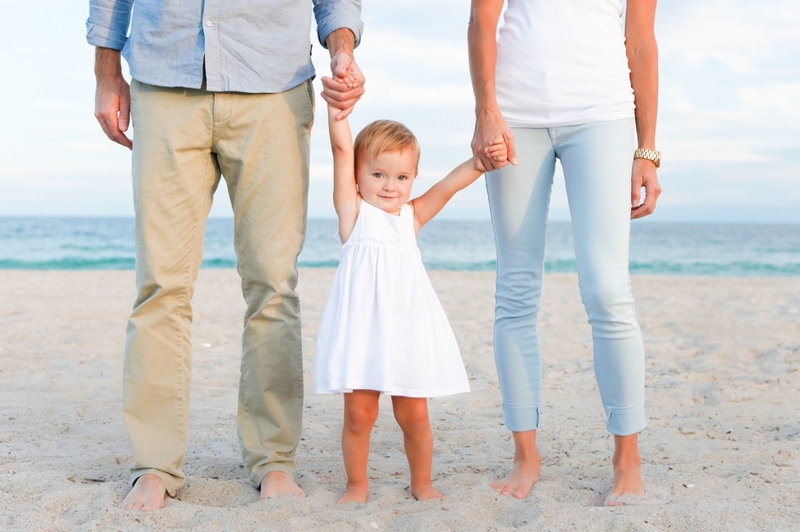 Family photography captures special memories and the love of your family. As your family grows, these invaluable memories are captured by Michelle Leonard with family photography. With over 5 years of experience in family photography Wilmington NC photographer Michelle Leonard specializes in fine art studio photography and lifestyle family photography. Michelle has gained a reputation as an esteemed North Carolina family photographer. 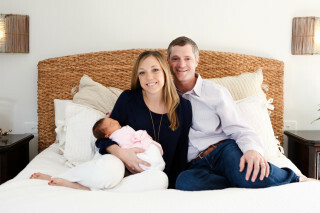 As a seasoned Wilmington NC photographer, Michelle’s photography showcases the beautiful bonds you have built with your children. Michelle’s clients love her ability to capture everyday moments and individual personalities of each family member as well as the joy of childhood. Your family photography session generally lasts 1-1.5 hours. Michelle views your photography session as the beginning of a beautiful relationship. She looks forward to capturing your maternity photographs, newborn photographs, baby photographs, and children’s photographs to be treasured for years to come. Michelle prides herself on being able to make both parents and children comfortable during a shoot and ensures each session is a fun, relaxing experience for everyone. Need ideas for your family photography session? Visit and follow my Pinterest page for style and color inspiration! Call to schedule your family photography session today and cherish your memories forever.